Home / Causes / Love Period. Between now and February 15th we will be collecting boxes of tampons and pads for our local YWCA! Menstrual products are one of the most needed things for those with limited financial resources. Most think to donate jackets, socks, and other warm items during the winter, while these much needed products are overlooked. We’re hoping that this drive will mobilize people to help end period poverty and eliminate the taboo around talking about periods. No one should feel ashamed of a biological process, especially those who struggle enough with it from other hardships. Donations of pads and tampons can be made directly in the shop at 8 1/2 W 4th St in Williamsport, PA. And as an incentive to donate we have made limited edition lip balms that are free with donations to our Love Period. 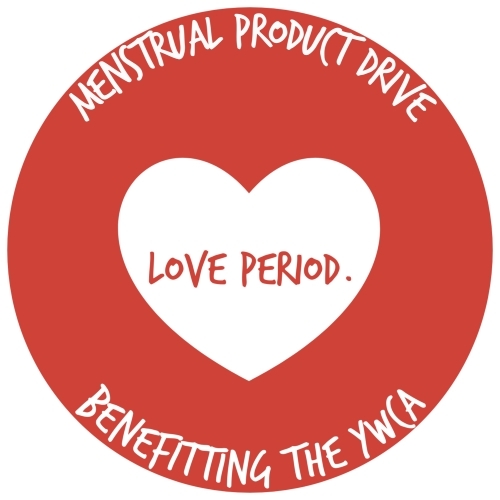 menstrual product drive! You can receive up to 3 lip balms (1 per box donated, so share with your friends), while they last! Check out our sister website https://loveperiod.us/ to read more about our drive and to follow our donation progress as we go! We’re really hoping to make a difference in our area, so please spread the word! 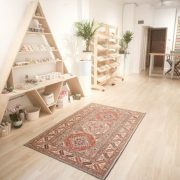 Shop in person at our new store! 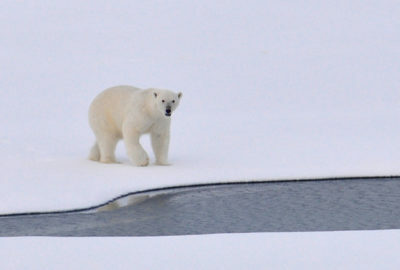 As many of you know, polar bears are in a critical situation in the arctic…. 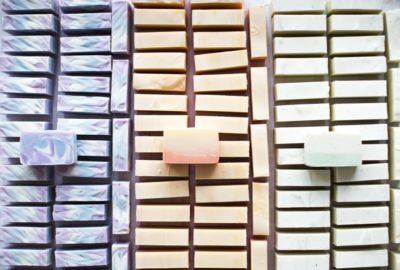 Soap for a great cause!